It was the punch that sold a million comics, the sock in the jaw that amazed newsstand readers in 1941 and still carries resonance to this day. 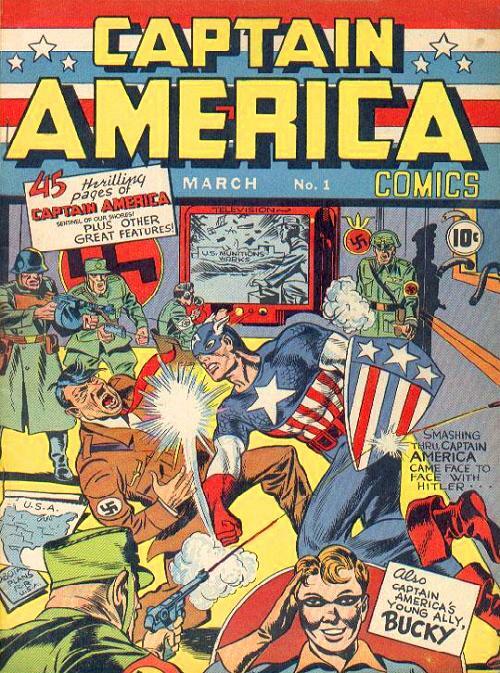 Right on the cover of Captain America #1, the star-spangled superhero gives a knuckle-sandwich to none other than Adolf Hitler while a group of Nazi storm troopers stare on in amazement. To understand why Captain America was an instant sensation when he was first created and remains enough of an iconic figure to headline a Hollywood summer blockbuster, it’s necessary to remember the historical circumstances that gave birth to him. Captain America was co-created by two young Jewish cartoonists, named Joe Simon and Jack Kirby (born Jacob Kurtzberg). As historian Gerard Jones argues in his 2004 book Men of Tomorrow, Mr. Simon and Mr. Kirby were the children of immigrant Jews and both strongly identified with American nationalism. The cover of Captain America #1 made a spectacular impression because it came out in March of 1941, 10 months before America was attacked at Pearl Harbor and entered the war. At the time, much of the country was still isolationist and many in the media were afraid of featuring Nazis as explicit villains for fear of offending those who wanted America to stay out of the war. While there had been patriotic superheroes before Captain America, notably an also-ran called The Shield, no previous character was so forthrightly advocating that America become a global dynamo. 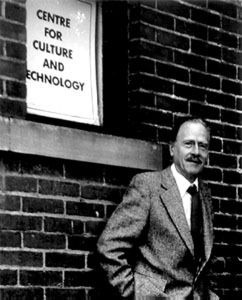 “It was a provocation for intervention as well as an anti-Nazi commentary,” notes Matthew J. Costello, a professor of political science at Saint Xavier University and author of the book Secret Identity Crisis, in an e-mail interview. Since his birth as a Nazi-fighter, Captain America has remained the most topical of superheroes, with adventures that have reflected the vicissitudes of American foreign policy from the early Cold War to Vietnam to the current war on terror. Yet despite the changing political tenor of the times, Captain America has persisted as a symbol of American exceptionalism, the belief in America’s invincibility, its inherent goodness and its world-historical destiny.